The birthday of one of my bestest friends, Pamela, is 1 week after mine, so we often have combined birthdays. However, since this year is a special milestone birthday for her, the end of May will be a celebration of the birth of Pamela only. 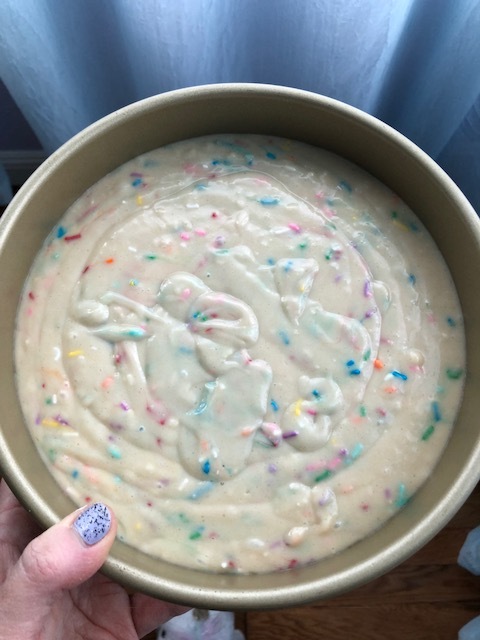 Her birthday cake request was a funfetti cake, so I’m practicing her birthday cake before the big day, to make sure the recipe is perfect. 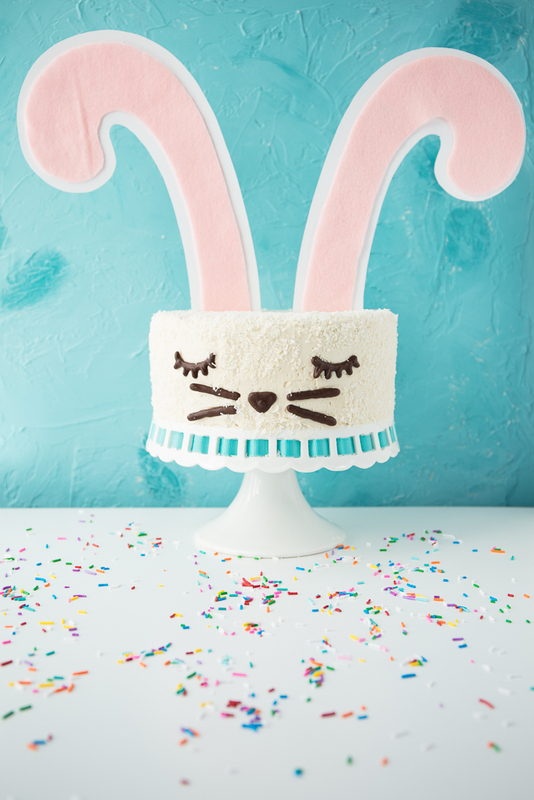 This recipe makes a 2-layer funfetti cake, but you can also use this recipe to make 24 cupcakes. Coat 2 round cake pans using a paper towel with safflower oil on it. Combine vinegar and nondairy milk, stir, and let sit. Sift the flour, baking soda, baking powder, and salt in another bowl and whisk together. Add oil, sugar, and vanilla to the milk mixture and stir well. Add dry ingredients into the wet and mix until smooth. Quickly divide the batter evenly into 2 round cake pans. Bake for 40-45 minutes, until when you insert a toothpick into the center of one, it comes out clean. (If making funfetti cupcakes, bake for 18-20 minutes.) Set cake pans on cooling rack to cool completely before removing from pans. 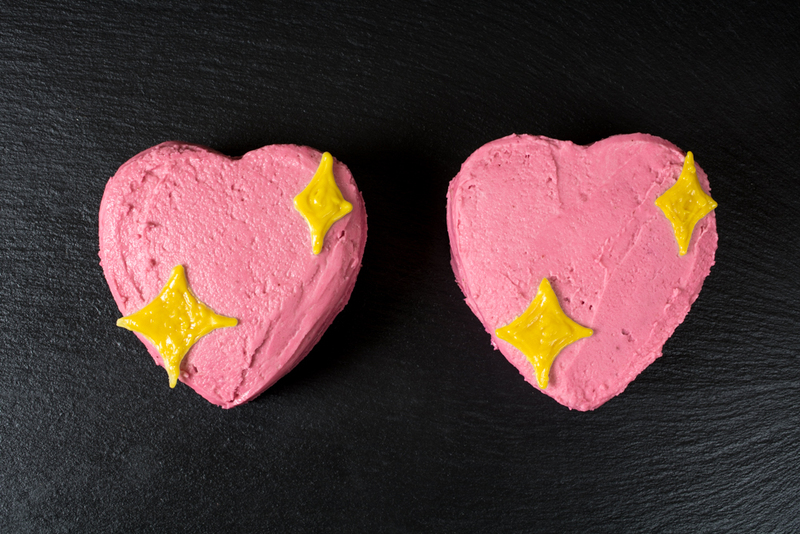 Whisk the shortening and margarine for 1 minute using an electric or stand mixer. Add the vanilla and nondairy milk, and mix for 2 more minutes. Spread the frosting between the 2 cake layers. If the cakes aren’t flat on top, use a bread knife to slice the hump off the tops of both cakes before assembling. 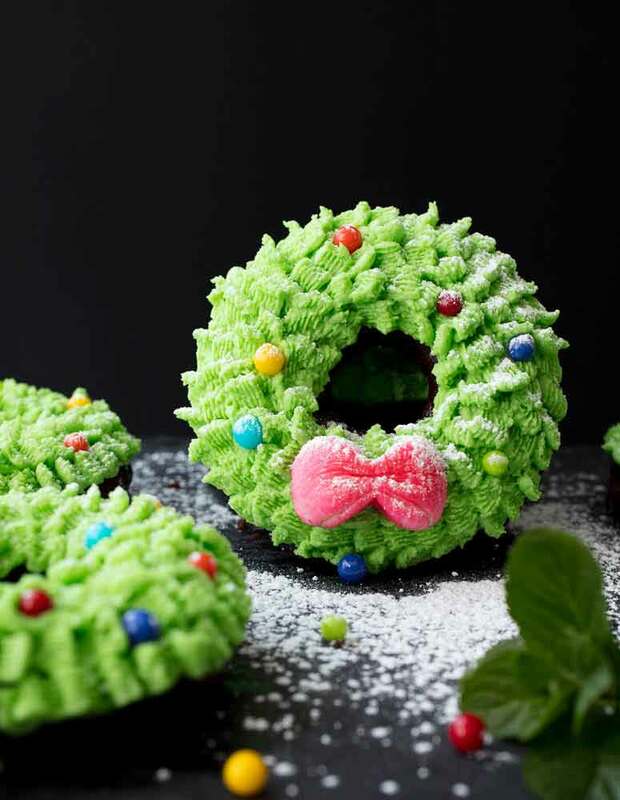 Prepare all your decorations (instructions below) before frosting the entire cake. Frost the entire outside of the cake. 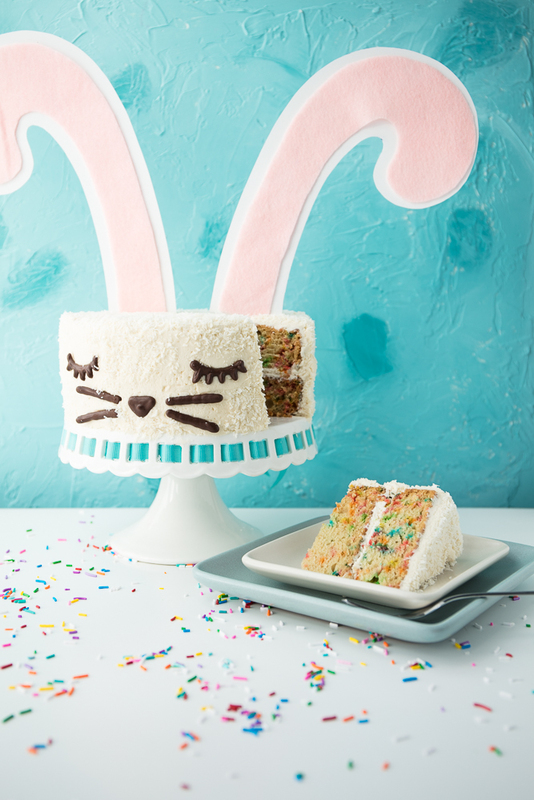 If you prefer a more grownup funfetti cake, skip the bunny steps and add ½ cup vegan sprinkles to the sides and top of the cake. Melt the chocolate chips in a double boiler or in the microwave. Cool to touch. Transfer melted chocolate to a piping bag or squeeze bottle. Draw the bunny facial features onto a piece of parchment paper laid onto a cutting board. Chill the facial features in the fridge or freezer. Cut your preferred shape of bunny ears out of the 2 pieces of cardstock. Cut the same shape (but slightly smaller) out of felt. 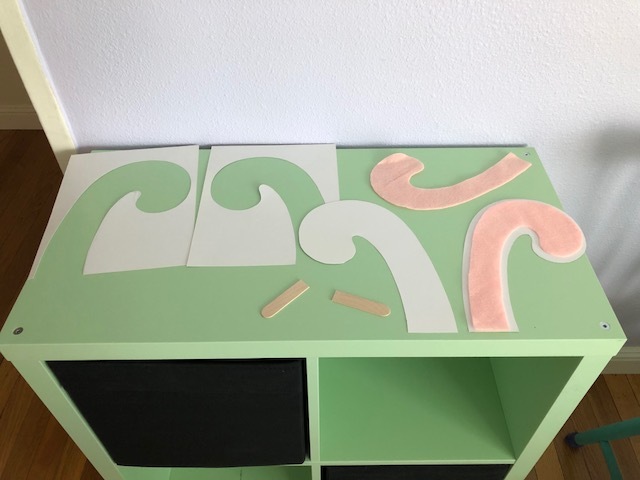 Tape the felt onto the cardstock using double sided tape. Tape the popsicle sticks to the back of the ears, leaving only an inch hanging off the bottom for sticking into the top of the cake. 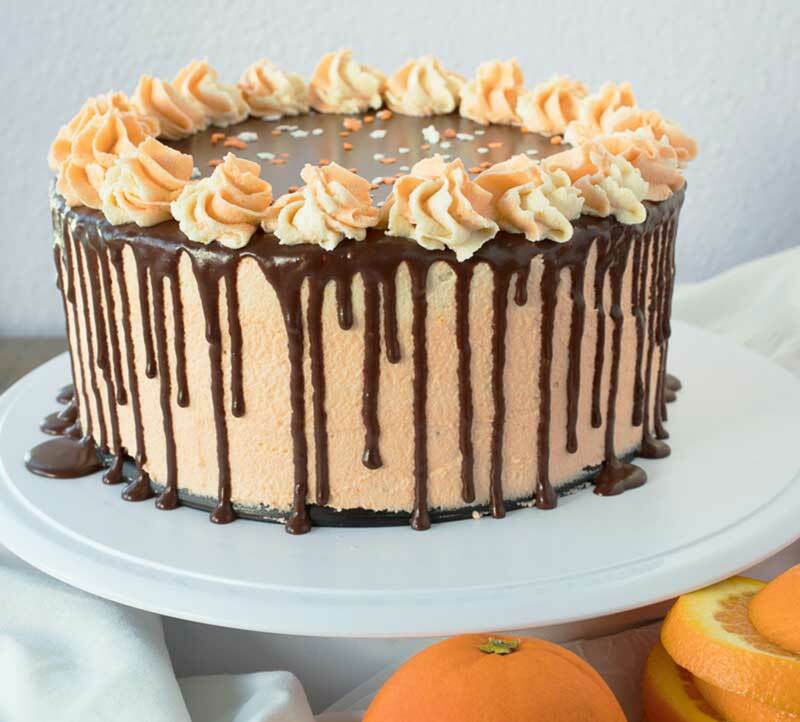 Remove the chocolate facial features from the fridge once the cake is completely frosted. Place the facial features onto any side of the cake. Grab a handful of coconut and carefully press it around the entire outside. When you get to the face, be careful not to knock the facial features off. If there’s less coconut in this area, that’s okay. Stick the ears into the top.